Vandals destroy multiple Holocaust memorials at Kalevi-Liiva, Harju County, execution site of thousands of victims of Nazism. ERR said police are asking Jõelähtme residents for help in tracking down the vandals. "This is a very unfortunate case," said Urmas Krull, operations manager of the North Prefecture of the Police and Border Guard Board (PPA). "Memorials erected in memory of victims killed during the war deserve respect. We will do everything we can to identify the culprits, because there is no justification for such behavior." This is not the first time that the memorials at Kalevi-Liiva have been vandalized. Kalevi-Liiva is the final resting place of an estimated up to 6,000 people murdered by the Nazis, and memorials were erected at the site for both Jewish and Roma victims of the Holocaust. In 1942, it was used as the execution site for the Nazi-established Jägala concentration camp. "This is the place where Jews were brought from Poland, Czechoslovakia and Germany to be executed," Jakobson said. 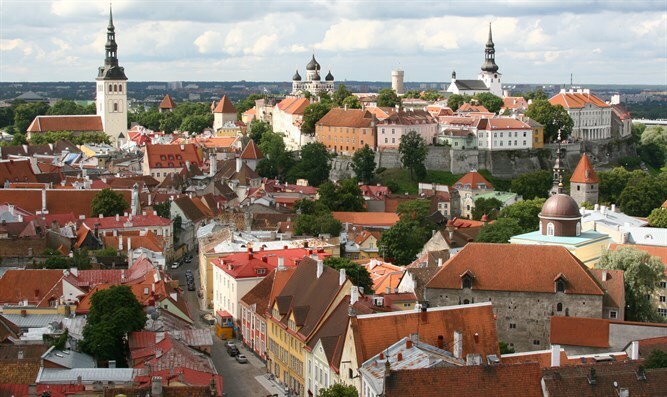 Jewish memorials have been the target of vandalism in Estonia in the past. "There have been cases, but I can't say that this is a regular thing, or that we feel concerned by it," Jakobson said. 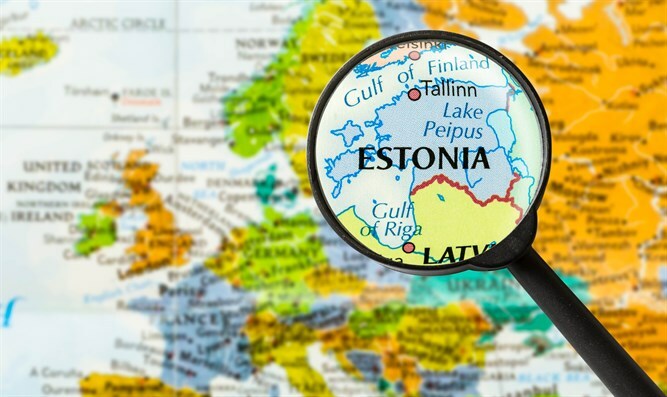 "I think it isn't inherent to Estonia."